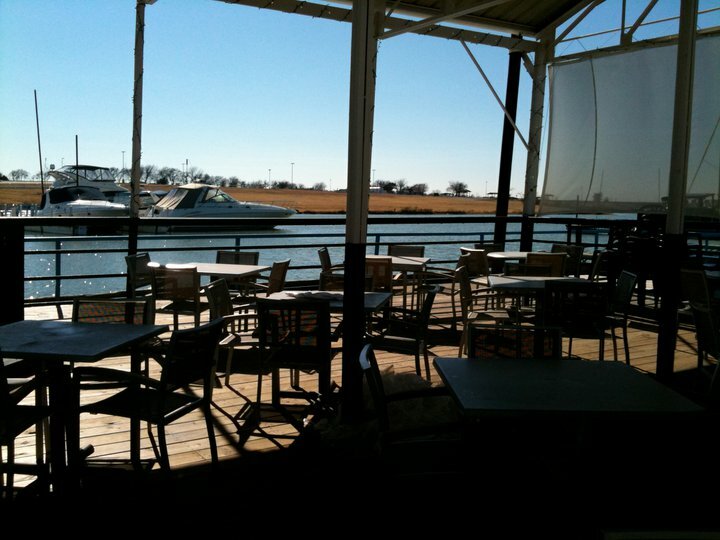 Eat Dallas: Cool On The Outside, Cool On The Inside! Cool On The Outside, Cool On The Inside! When the heat strikes DFW, I head for somewhere that I can cool off... everything. 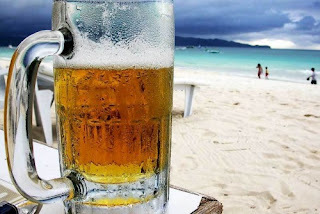 Cold beer and cool water are the prescription to cure my fever! “Summer is the time when one sheds one's tensions with one's clothes… A few of those days and you can become drunk with the belief that all's right with the world.” A wonderful quote by Ada Louise Huxtable, and with Dallas on the verge of a “Smokin’ Hot,” May to September, Dallasites need a place to get away from the dog days of summer; a retreat to cool off with a frosty beverage and dangle your feet in the cold waters of a local lake or swimming pool. Since we’re a bit land-locked here in Big “D”, this month I’m featuring DFW venues where you can vent the volcanic North Texas heat and keep yourself from turning into Texas Toast; I’m talkin’ ‘bout bars that get you wet, as it were. 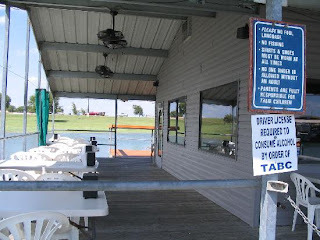 Now, you can’t actually get into the water at every one of the spots that I’ve listed, but the “no swimming” watering holes on the list have lakeside views that will make your eyes water! 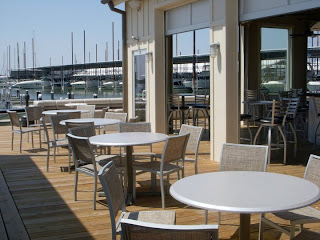 New management has taken over the Dee Lincoln’s (owner of Del Frisco’s) Lake Lewisville spot that used to be Charlie’s. 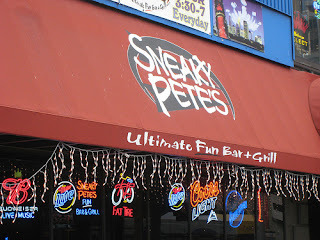 They have lowered the drink prices and offer up a pretty decent hamburger. Live music on the weekends. No draft beer tough. 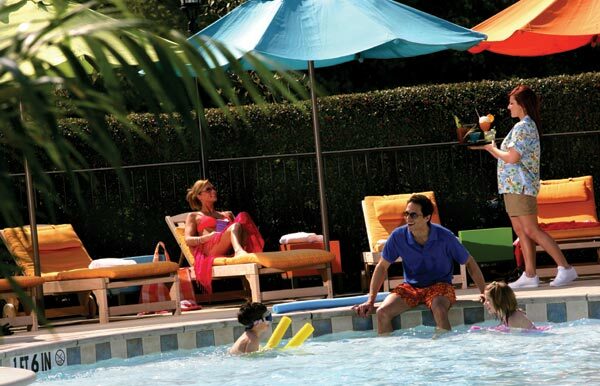 While the Gaylord has opened their 10-acre resort pool & lazy river complex, Paradise Springs, entry is limited to guests and their friends. However, my wife and I occasionally drop by the Gaylord to have a drink at the bar, by the resort style outdoor pool. 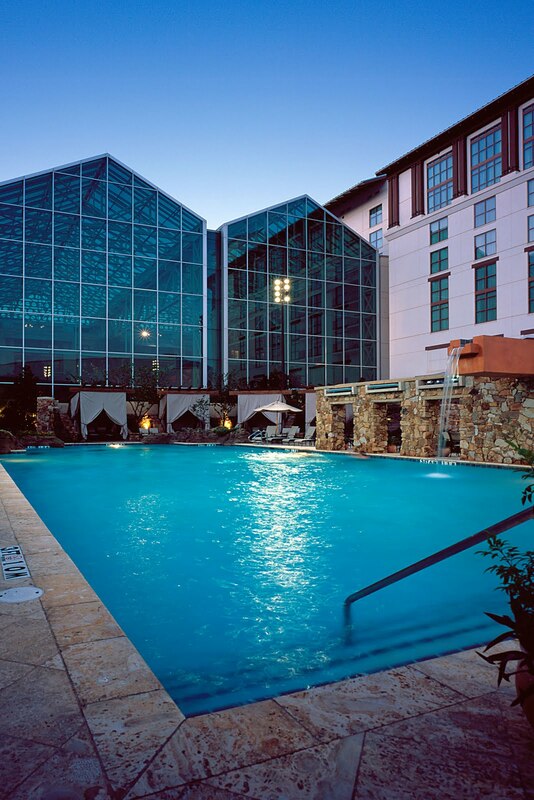 The Glass Cactus, which is on the Gaylord’s property, gets an honorable mention as they have one of the best views, over a lake, at sunset in the Metroplex. While the lofty name suggests yachts and polo ponies, this is really just a dock with a bait shop/convenience store where you can get a burger and a beer, however, it meets the qualifications for this article. It’s on Lake Lavon. Don’t forget your ID or no beer for you! 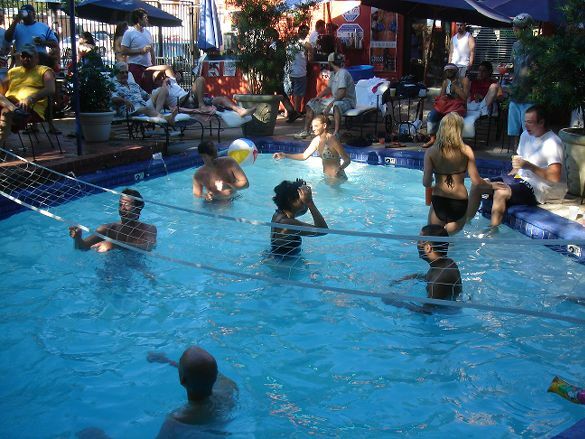 Nachos and Tacos, dollar beer on Wednesdays, a swimming pool in the back, and all of it on lower Greenville Ave. How can you beat that? You can’t! 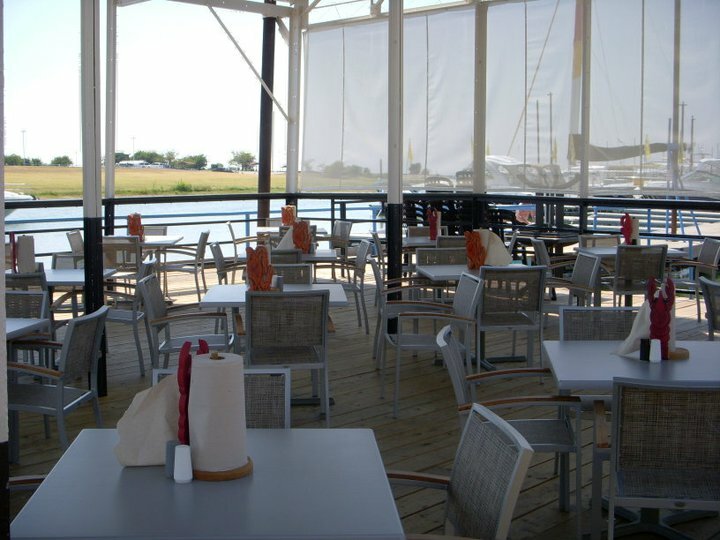 Serving fairly decent Tex-Mex, the place is a real SMU hot spot. Don’t forget to bring your own towel! 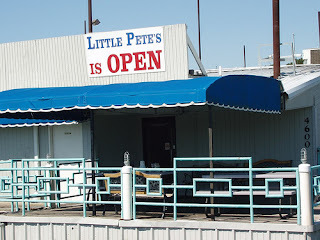 I had thought about this place, located at the North end of Lake Joe Pool, when I first conceived this article, but little did I know that Bill Tate, our food guy, had just written about them in the May issue of Lit. 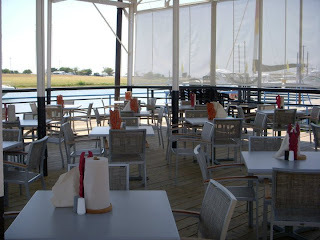 With an ambitious menu including pastas, steaks, fish, Tex-Mex, and salads, they still manage to pull it off fairly well. The staff is comprised primarily of local high schoolers who do a nice job, but don’t expect miracles. 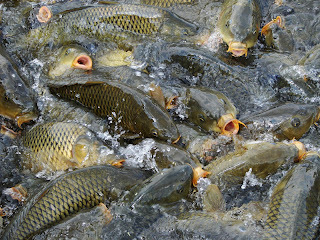 Oh, and don’t’ miss the giant carp feeding frenzy at the front entrance! It’s truly a sight to behold. 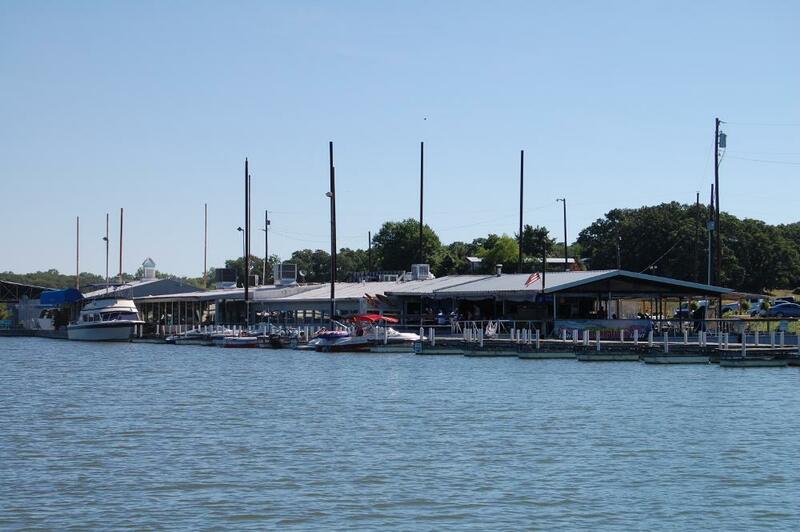 Geared more towards a teen to 20-something crowd, Pete’s is the place to be on Lake Lewisville. You can pull your boat up to the dock and check out all of the shirtless guys and bikini-clad girls running around, playing volleyball, or jumping in the pool. 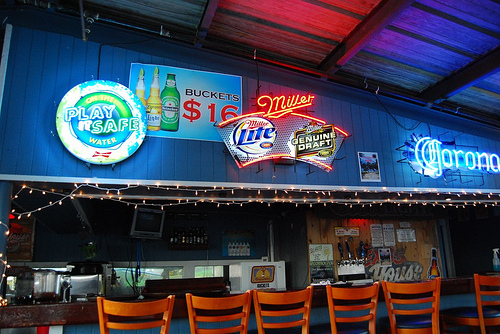 A full menu and bar keep the hunger at bay and the buzz buzzing. 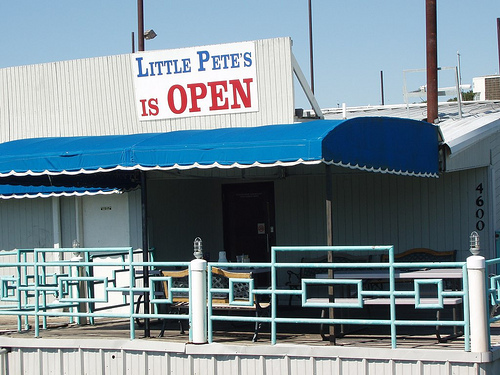 Sneaky Pete’s little brother, on Lake Grapevine. Sitting on a floating dock, at the Twin Coves Marina, the bar features live music on the weekends and is accommodating to families. 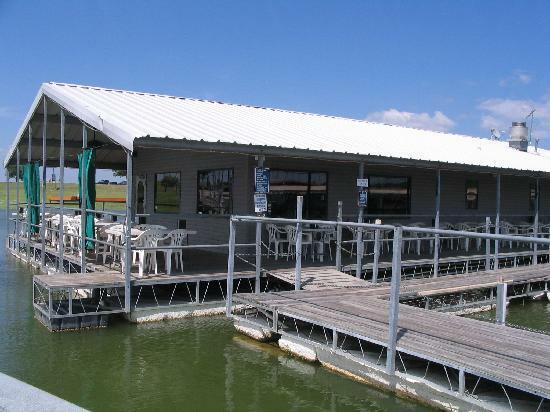 Drive or float up to the place, but don’t expect to eat and run; the service is as leisurely as you should be, when you’re hangin’ at the lake. 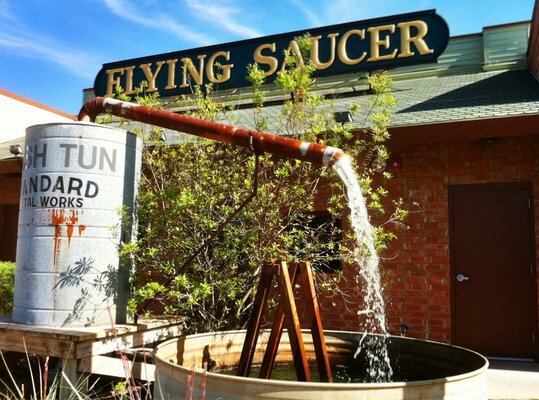 I’ve also got to give an honorable mention to the Flying Saucer - 4821 Bass Pro Dr., Garland, TX 75043 - at lake Ray Hubbard. 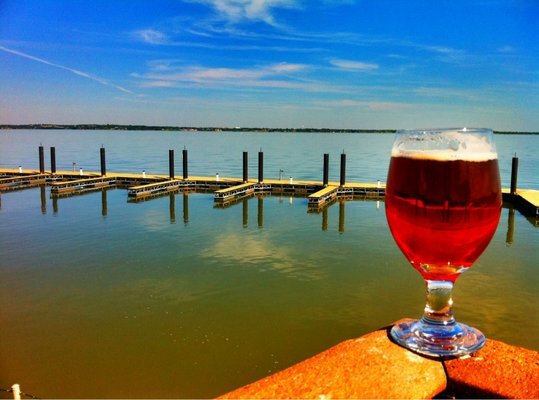 It has a phenomenal beer selection, an amazing patio that overlooks the lake, and is a great place to watch the moon rise! 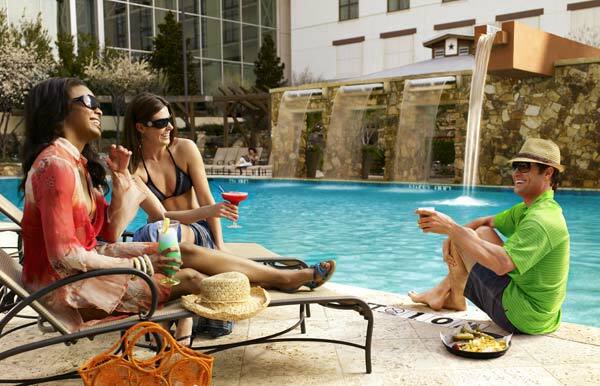 As journalist Russell Baker once said “Ah, summer, what power you have to make us suffer… and like it.” So if we must suffer the sweltering Texas heat, let’s at least do it somewhere that we can get wet, inside and out. Stay cool!